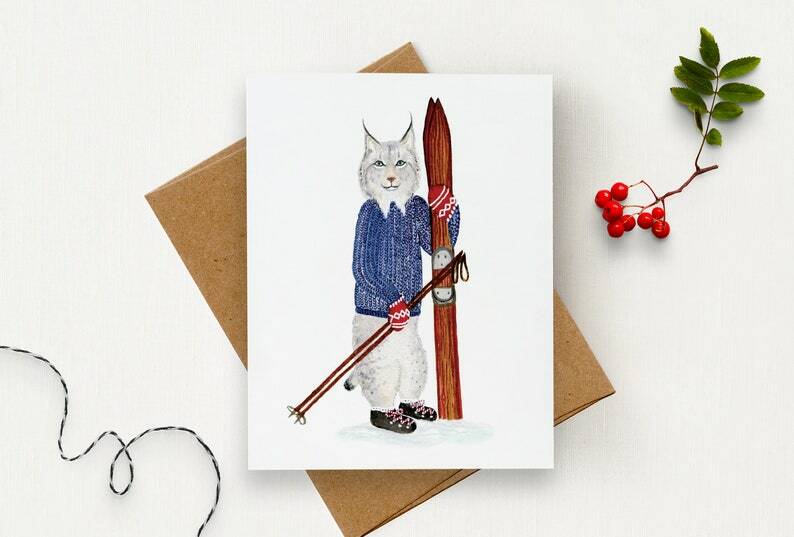 A lynx who loves skiing the highest mountains with his vintage wooden skis. The perfect cards for the big cat lovers! 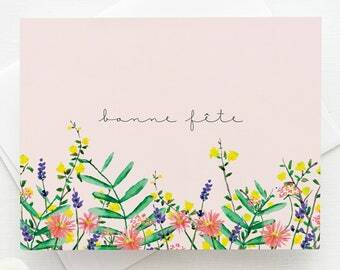 The cards interior is blank, giving you the freedom to personalize your message. 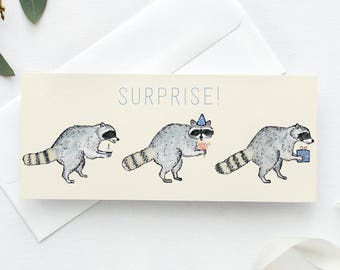 - Card with kraft envelope. - Original illustration printed locally on thick quality paper. - The paper has a beautiful linen texture. 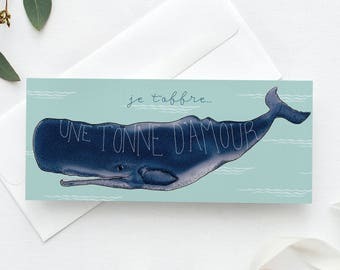 - Card size is 4.25 x 5.5 inches (A2). 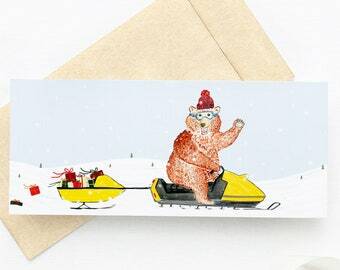 - The card and envelope are wrapped in a recyclable plastic envelope. Available as a poster/print and in set of 5. Card looks and feels great! Super happy with the whole transaction! Definitely recommend!